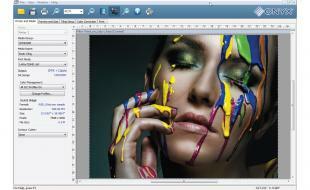 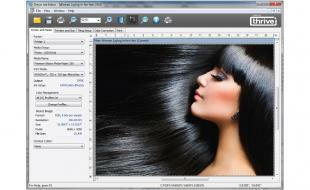 ONYX® ProductionHouse™ RIP software provides the control and simplicity needed to increase productivity and manage color, enabling shops to reduce production costs. 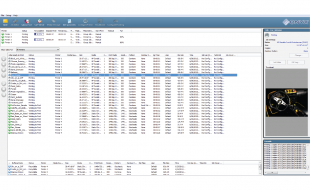 Print service providers will find it easy to streamline production workflows by automating routine tasks that reduce operator error and create greater overall efficiency. 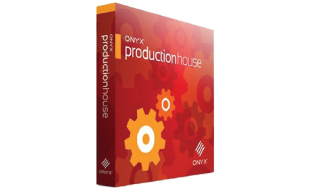 With ONYX ProductionHouse, print providers will gain an advantage over the competition by utilizing proven RIP software that delivers the productivity, simplicity and power to help get to sellable prints faster.